Malayalam actor Siju Wilson, who is also known as Willson Joseph, got married to his longtime girlfriend Sruthi, on 28 May 2017 at Kochi. The wedding was attended by a host of people from the industry, including Nivin Pauly, Alphonse Puthren, Shabareesh Varma, Sshivada Nair, Balu Varghese and Vishnu Unnikrishnan. The wedding reception was held in Angamaly at the Adlux Convention Centre. Two sets of rituals were performed at the wedding; the Hindu rituals were held in the morning, while a church wedding was organised in the evening. 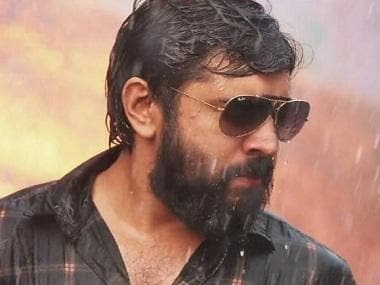 Siju Wilson was first noticed in the bilingual film Neram, but it was Premam, directed by Alphonse Puthren that got him wider attention. Some of his other noteworthy roles are in the films Happy Wedding by Omar Lulu and Kattappanayile Rithwik Roshan by Nadirshah. 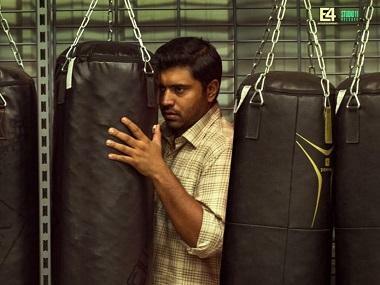 His debut in the Malayalam film industry was with the Nivin Pauly-starrer Malarvaadi Arts Club. The actor will be seen next in Third World Boys, which is a stoner film. 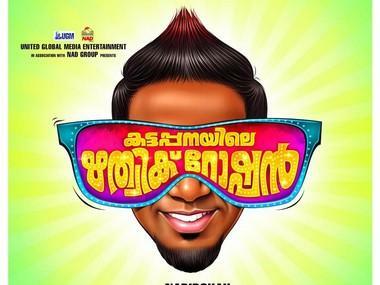 It marks the directorial debut of Shahaladharan Sashidharan and Ayyappa Swaroop, and will star oubin Shahir, Sreenath Bhasi, Balu Varghese, Shine Tom Chacko, Sudhy Koppa and Premjith alongside Wilson. It will see Wilson and his co-stars play a group of young men who set out to visit a hill station.